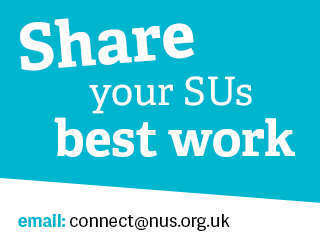 Following the news of Strathclyde University abolishing graduation fees for students, NUS Scotland has published an open letter to all college and university principles to ensure every student is ‘free to graduate’. Students could be charged as much as £225 as a result of graduation. Specific graduation fees are in place at 70% of universities and 16% of colleges. Before a student has even thought about gowns, photographs and other expensive additions, some need to spend £70 just to get a seat in the hall. Students who cannot afford their graduation and decide not to attend the ceremony, may yet be charged by their institutions to graduate ‘in absentia’. Many institutions, in addition to mandatory graduation charges, require students to purchase academic dress and robes from external companies, with some institutions receiving commission on each hire. Institutions the length and breadth of Scotland continue to tax the achievements of their students through graduation fees; that is not right. After years of hard-work and mounting student debt, graduation should be the big pay-off, not the big pay-out. 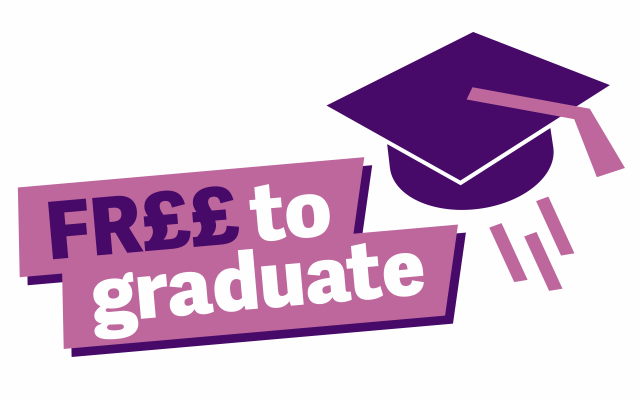 NUS Scotland, and students’ associations and unions across Scotland, are calling for an end to graduation charges. A number of institutions have already taken the welcome step of abolishing graduation fees. We would encourage all institutions that still charge their students to graduate to follow their lead. If Scotland’s institutions are genuinely committed to widening access, and sincerely wish to ensure they are open to all, we invite them to prove it now by ensuring that graduation is free for all of Scotland’s students.